Gibraltar scenery has a little bit of everything, making it a superb holiday location come rain or shine. If it’s beaches you’re seeking, you’ll find plenty. 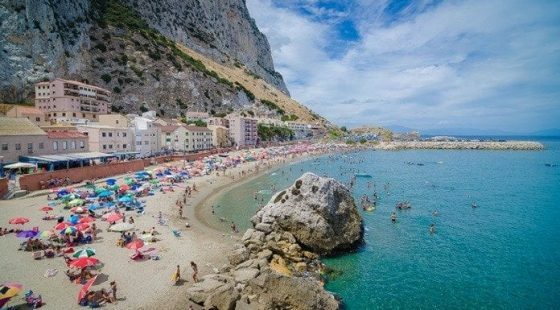 Despite its diminutive size, Gibraltar boasts stunning coastal locations to help you relax, including the ever-popular sandy terrains of Eastern Beach and picturesque Catalan Bay, as well as the the rockier lidos of Camp Bay and Little Bay. Beaches not your thing? St Michael’s Cave is one of the many wonders of Gibraltar, and has enticed visitors for hundreds of years. While staying at your hotel in Gibraltar Spain, it’s well worth paying a visit to this impressive historic space. Not only are they open to the public for general tourism, but the Cathedral Cave also hosts a number of special events such as drama performances and concerts. 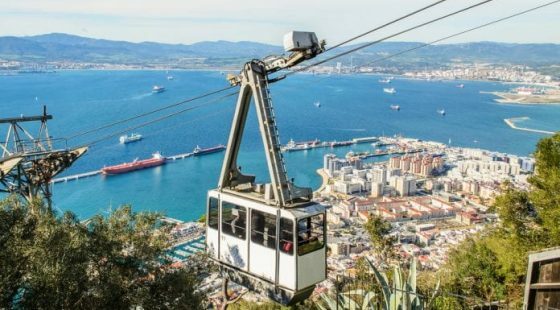 Gibraltar’s impressive location gives it some truly stunning views, allowing visitors to see both the continent of Africa and Europe. To catch these sights for yourself, be sure to get to the famed Rock of Gibraltar on a clear day – and remember to bring a camera! 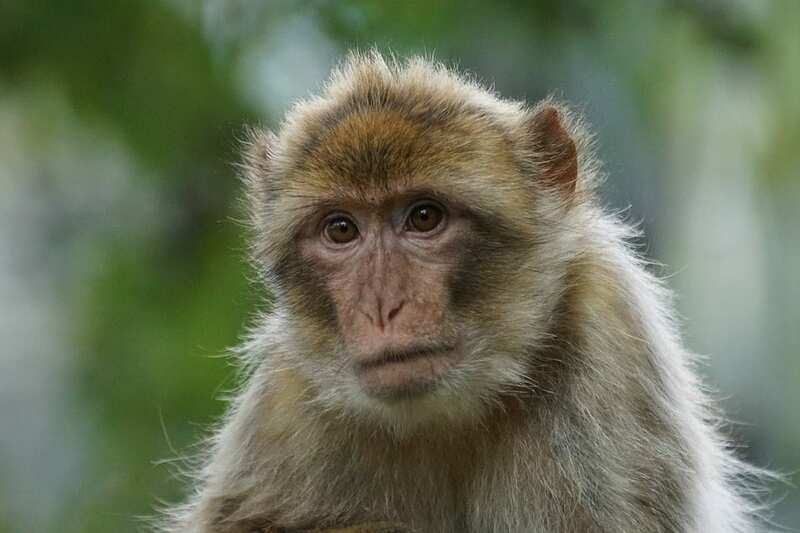 The Barbary Macaques are Gibraltar’s very own monkey inhabitants, often considered as synonymous with the Rock of Gibraltar. 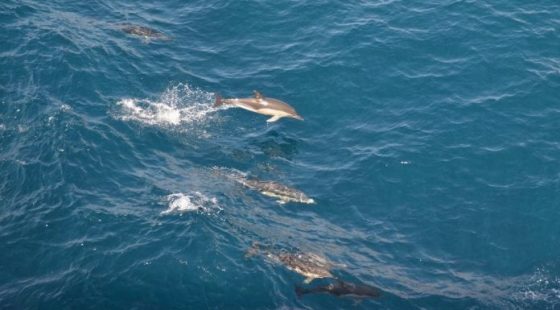 They are one of the area’s most popular tourist attractions, and can be found at the nature reserve for those eager to get closer to these remarkable creatures during a visit to the Eliott Hotel Gibraltar. If you’re seeking souvenirs, you’ll find plenty of artisan crafts shops such as glassware and perfumeries, perfect for bringing a little of your trip home long after you’ve left your hotel in Gibraltar Spain. Not only is Gibraltar packed with incredible scenery and wildlife, but there’s a pretty thriving shopping scene, too. There’s everything from fine cuisine to luxury clothing, jewellery and home furnishings – and many of the shops here have been established over generations. Sailing, hiking, and much more besides – Gibraltar offers the chance to enjoy it all. With a staggeringly diverse landscape, this is the perfect place to get outside and get active before relaxing at the Eliott Hotel Gibraltar. Immersing yourself in the local culture is one of the true delights of a visit to Gibraltar. Governed by Britain for 300 years but situated on the coast of Spain, this provides a Mediterranean climate but a distinctly anglosphere way of life which draws tourists year after year. If you’re curious to experience Gibraltar for yourself, there’s no better time than now.